How much to Pay and Where? 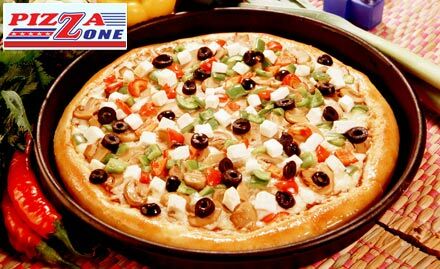 Pay remaining amount Rs.376 (Rs.405 - Rs.29) to the Merchant directly. 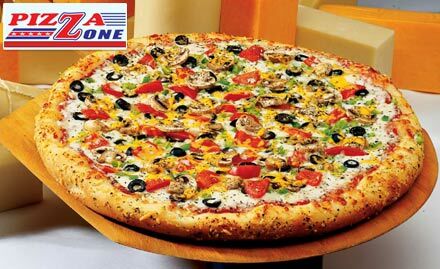 Pay remaining amount Rs.418 (Rs.467 - Rs.49) to the Merchant directly. 1 voucher is = 3 Persons. Voucher valid for 30 Days from the date of Purchase. Children above 3 years will be charged. Need to purchase a separate voucher for them. Images are only for the representation purpose! The order cannot be canceled or adjusted once PAID. Advance payment cannot be adjusted in the final bill. 4.If you want to checkout then click on "Checkout"
7.Click on "Continue" and check your order summary. 10.Bring your printed voucher / SMS to the merchant and Enjoy your Deal! 28% Off 2 Option available inside.